Here, homes lie amongst rolling grassy spaces for a quiet and relaxed ambiance. While entertainment, convenience, and a transportation hub are found in the mall next door.  At Vine Residences Novaliches, you get more than just a home, you get a lifestyle. With its great location inside the SM City Novaliches complex, the residents are right in the heart of a progressive hub in Quezon City. 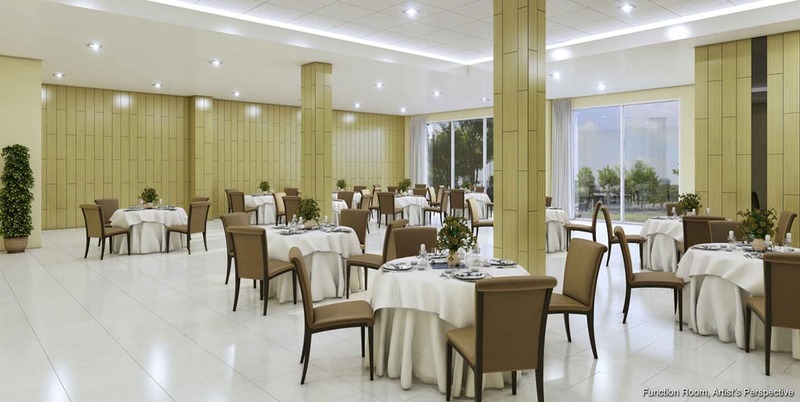 Being near major thoroughfares, terminals, and transport hubs makes traveling very easy. Nearby institutions like schools and hospitals will just be few minutes away.